It’s no surprise that the condo market in Kelowna is hot right now, especially when it comes to those swanky new condo developments. 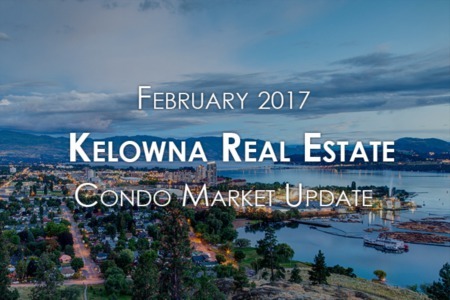 But what if you are looking to sell an older condo in Kelowna? According to recent OMREB stats, condo/apartment inventory for January 2017 was down 35.62% compared to January 2016. But despite lower inventory, the number of sales went up 26.23% for the same time period. While this may imply that simply listing your condo on the market makes selling a slam-dunk, you’re still going to have to do some leg work if you want to really maximize your selling price and reduce the number of days on market. A great Kelowna real estate agent (like the KelownaCondos team…) can help you put the perfect price on your condo. 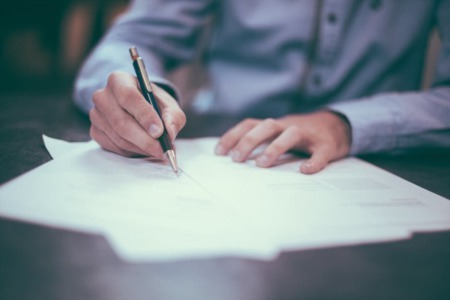 While it can be tempting to price your condo a bit higher with the knowledge that someone will submit an offer below asking, that’s not really the best strategy to have. A well-priced condominium will be more likely to bring in an offer at the full asking price and, while rare, it may even position you for a bidding war. You’ve hired a professional to help you sell your condo, so listen to them when they tell you what it’s worth. There’s no shortage of articles and videos online that will tell you how to stage your home, but did you know that window coverings is the one place where you can make a huge impact in an older condo? This doesn’t have to be a major investment either. It can be as simple as removing the old, dirty, faded and ineffective venetian (horizontal slat) blinds and replacing them with crisp new curtains. When homebuyers are comparing your place to the one on the floor above, they will definitely notice this subtle difference. 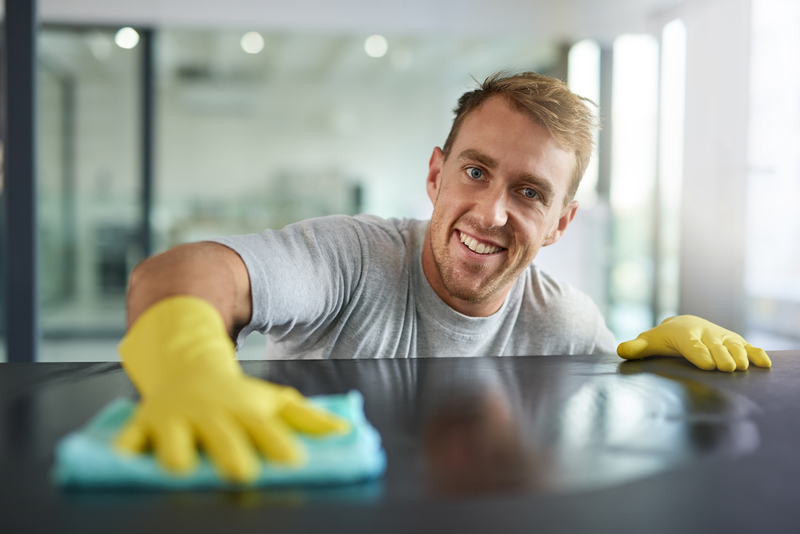 It’s not that unusual these days for home sellers to hire cleaners when a property is about to be handed over or to use their own elbow grease in every nook and crany. 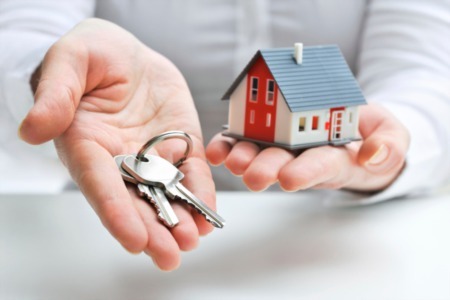 Rather than wait until the sale is made, consider doing the legwork early on. A spotless oven, dusted ceiling fans, and gleaming windows tell a buyer that your older condo is well cared for and can help balance out things like older carpet. Afterall, what would you prefer? A new carpet that hasn’t been cleaned and looks worn or an older carpet that looks immaculate? Buying a home is typically an emotional experience for most people. When they walk through your front door, they are going to picture themselves living in your home and imagining what their own life might look like there. Be sure to create a positive impression and share anything that may make the purchase more enticing for a buyer. Do you have great neighbours or an amazing Strata council? What has been the best part of living in your condo? Is there something about your location that makes your lifestyle better? Perhaps your north-facing unit stays cooler in the summer, despite being on the fourth floor. Help your Realtor weave a compelling story for potential buyers and their agents. Depending on your list price and location, there’s a chance that you may be competing directly against those shiny, new condo developments. Work with your real estate agent to determine what makes your older condo different or better than the new builds. Does it have more square footage? Make sure your furniture isn’t too large or that the rooms aren’t so cluttered that it doesn’t look as big as it is. Do you have a big closet? Great! Those aren’t so common in some condos, so make sure that it looks like you have room to spare - even if it means putting some clothes in storage. There are a lot of different ways that the KelownaCondos team can help you get top dollar for your older condo. Give us a call and we would be happy to offer a free home evaluation!